When Peter followed Jesus, he left his nets and the fish flopping around in them. When American missionaries follow the call to serve in a foreign land, they leave the U.S. and their families. When we follow God’s leading for new jobs, we leave our current positions. Although following God often involves leaving our comfort zones and the safe ruts we have created, in the leaving and the following we find direction, guidance and sometimes – a new life. I wrote nonfiction articles and books for years. It was easy for me to complete research, create an outline and fill in the blanks with sentences and paragraphs. Then one day, God planted Reverend G in my mind, and I started writing her story. To follow the Spirit’s direction, I had to leave my place of contented writing, recording facts and personal experiences. Was it easy to leave? Definitely not. I had to study fiction techniques, step out in risk to sell the book and re-invent myself as a novelist. It was not easy, but in the process, I discovered something fascinating. Although I had to leave my comfort zone, the result of following the divine whisper was a trilogy about this gutsy minister, Reverend G. And I found a new passion, the heartbeat of story. Fiction surprised me. 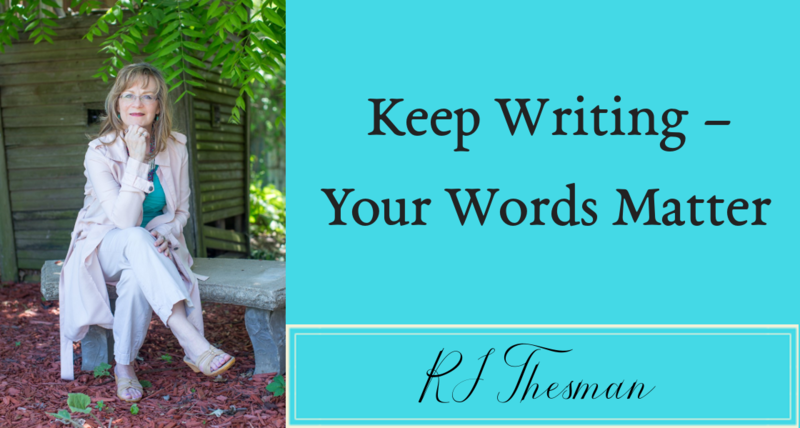 As I dug into it and learned more, I listened to my characters speak and direct the process. I started having fun. Now, I am nurturing several ideas for other novels even while I continue to work on another nonfiction book. My foray into fiction merges into nonfiction so that even facts, research and personal experience become a fascinating study of the craft. When we follow God’s leading, don’t we often end up in a better place? Although it may in some respects be harder, it is still better. Peter followed Christ. It was hard. He failed often and struggled to learn how to accept this radical Jesus. But Peter ended up as the leader of the Jerusalem church, thrust into the role of speaker, shoving aside his fear and his guilt of denying Christ. Eventually, Peter marched into martyrdom and eternity with his beloved Lord. I believe as I leave one church and follow the Spirit toward another, God has something better in mind. It already is hard – and lonely. Yet I am determined to follow. I believe that wherever I land, it will be a better place for me to serve, to use my giftings and to glorify God as I worship with other followers. Following implies leaving, but even in the leaving, we discover hope. Inspiring hearing how you’ve been led in writing transitions, linked with the life-giving response he has for us in following Jesus’ voice. We can never lose lose living close. Thank you! Thank you, Jerry. How about a blog post from you on the topic of “We can never lose living close.” I love that ! Very good post, Rebecca! I absolutely believe your writing is obedience in motion! Thank you! Thank you, Katherine. Your encouragement is precious ! Wonderful article. The Hope of God lives in you. He loves you and He is with you during your challenges. God is always working in your favor. Thanks, Jeff, for the encouragement.